Google Nexus 7 users were tempted by the release of Android 5.0 when it rolled out. Following the update, Nexus 7 users got disappointed after due to technical reasons which affected their devices. Specifically, when users updated their OS to Android 5.0, some Nexus 7 slabs got bricked, which is definitely a nightmare. There is no news for what might be the reason to this and Google and Asus are not responding to the submitted claims as well. Twitter has been flooded with posts which represent resentment of all the affected users. Since Asus and Google are silent over the matter, users with warranty on their devices are still farther away from any hope. The outage has affected both, the first generation of Nexus 7 devices as well as the second generation. If by luck you haven’t updated your Nexus 7 device, you might as well want to stay away from the update tab. 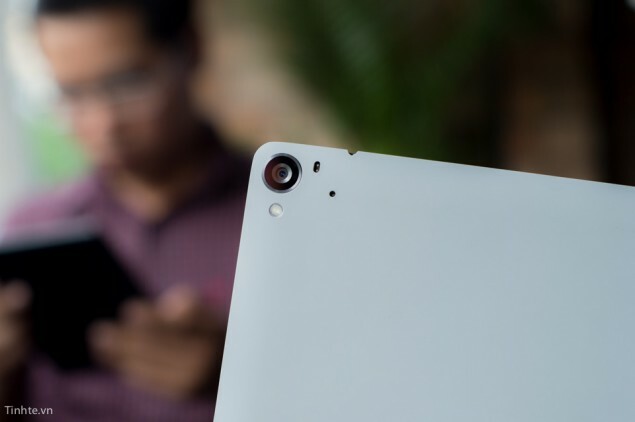 The problem that hundreds and thousands of users face is that the Nexus 7 devices when booted, does not pass the Google logo and hence does not respond or load the operating system. The problem can be either the hardware failure to the flash memory or the software instability bug, however bets are high on the software side. By any chance you have a custom ROM installed, you are advised to stay away from factory images corresponding to the Android 5.0 as it would make the situation worse. Multiple sources also claim about Nexus 5 users also facing the same problem to some extent. Not all but many of the Nexus 5 users are affected over the matter but Nexus 4 handsets remain unaffected. Fortunately, some great Nexus 7 users have sorted out a solution to this. If you want your Nexus 7 to come back to its original form, its motherboard or logic board needs to be replaced. To do this, we hope you have a warranty of your device. To be safe, always keep a backup for all your data and make sure you wait for Android 5.1 to arrive which wil have the fix to whatever is causing this problem. 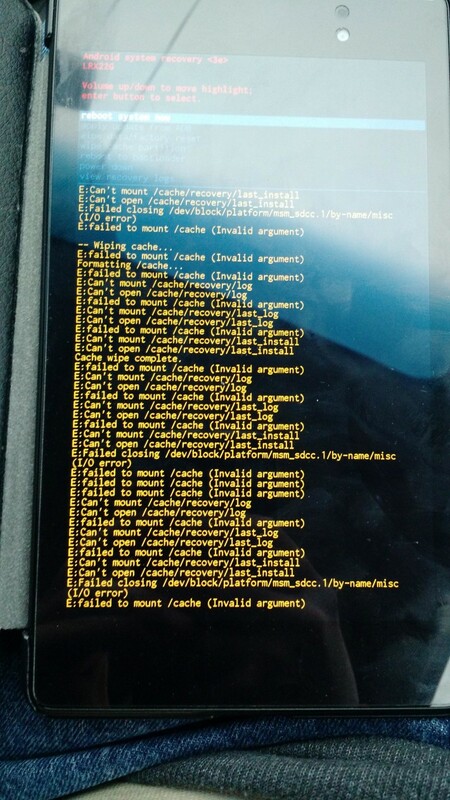 If you have any Nexus 7 issues, you might as well comment below so the Nexus community may benefit from it.